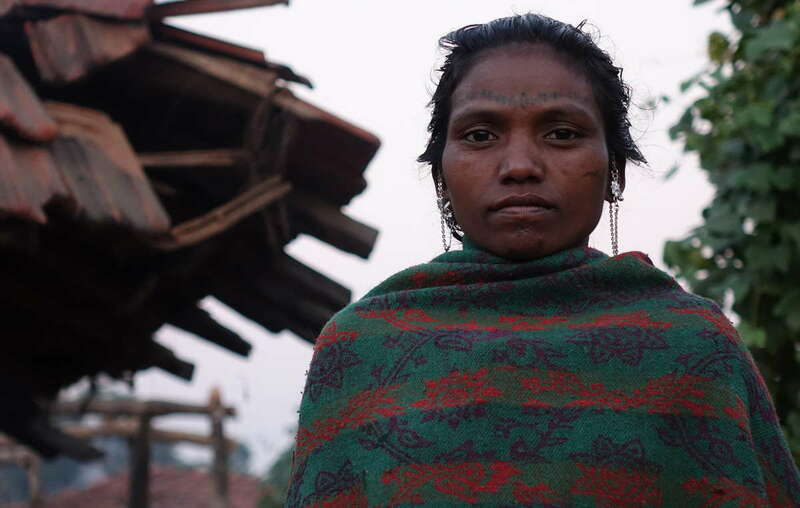 This Baiga woman was evicted from Kanha tiger reserve. India’s National Tiger Conservation Authority (NTCA) is coming under increasing pressure over its illegal order banning the recognition of tribal forest rights in tiger reserves. The order prompted Survival International to launch a global tourism boycott in November. 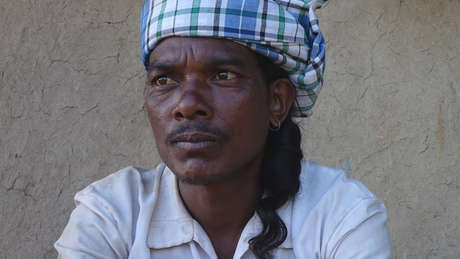 Information released to Survival has revealed that India’s tribal peoples’ Commission (officially called the National Commission for Scheduled Tribes (NCST)) has directly challenged the NTCA’s order in private meetings in Delhi. The Commission demanded that the NTCA suspend any planned evictions of tribal peoples, who have been dependent on and managed their forests for millennia. In November, representatives of tribal communities met with many human rights and environment activists in Delhi, amidst mounting concern over the NTCA order. Indian law specifically states that the NTCA does not have the power to “interfere with or affect the rights of local people, particularly… tribes.” Tribal rights are under the jurisdiction of the Ministry of Tribal Affairs. 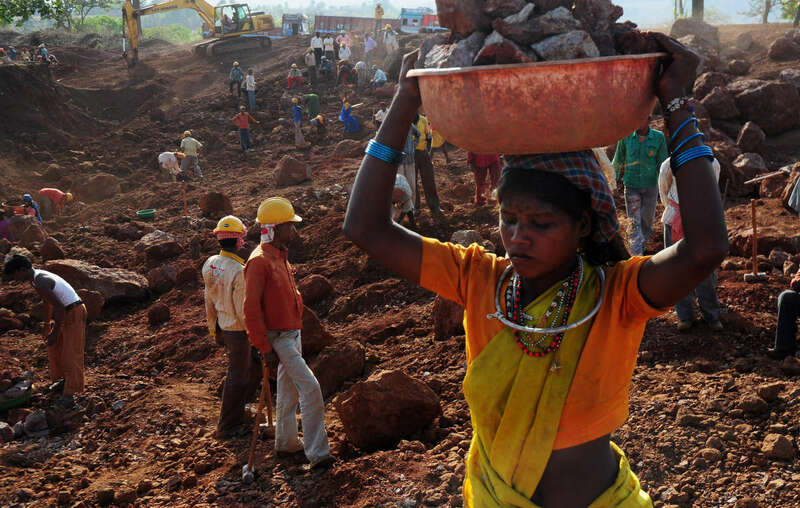 Despite this, conservation authorities have violated the rights of tribal peoples. Across India, tribal peoples endure harassment, coercion, and illegal eviction from their ancestral homelands in the name of conservation. Baiga children. Their village was notified with eviction. Achanakmar Tiger Reserve. After eviction, tribal people face lives of poverty and exclusion on the fringes of Indian society. Meanwhile, huge numbers of tourists are then invited into tiger reserves, disrupting tiger habitats and making tigers more vulnerable to poaching. Survival International is leading the global fight against injustice and abuse in the name of protecting wildlife.